Located at the ground floor of El Moro Tower. 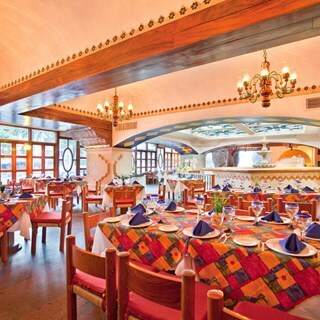 Anytime is the right time to try these authentic Mexican dishes all served within an atmosphere of Old Mexico and the sweet serenade of a cascading waterfall. Guillermo was a great waiter. Very friendly and helpful. Made several suggestions regarding menu options. The chocolate ice cream that Guillermo recommended was fantastic. Capt Enrique and the waiter Anthelmo scored "another 10 !" Good service and food. Dublon is the best prepared " stake" at El Cid !!! Still no Jack Daniels and other whiskies ! Everything was great. The singer had a beautiful voice. Capt Enrique and the waiter Anthelmo are still " the greatest"
The service is the best out ALL the Mazatlan EL Cid restaurants. Maybe Patio come close !!! Food is well cooked and tastiest also ! Capt Enrique and the waiter Anthelmo make the dining experience there, memorable= great ! Hard liquor, like whisky, is still now available. We have been to Cascada many times and the service and food is great. The only problem last night was a table of 6 doing shooters, had a ball game on their phones and yelling and swearing like they were in a bar. If we had wanted a bar setting we would have gone to one. Several tables weren't happy and the captain seemed at a loss of what to do. Ruined our evening. Capt Enrique is an Angel--friendly and efficient !!! Anthelmo must be the best waiter in modern times--  remembers our full menu. and we have him maybe once a month or less !!! 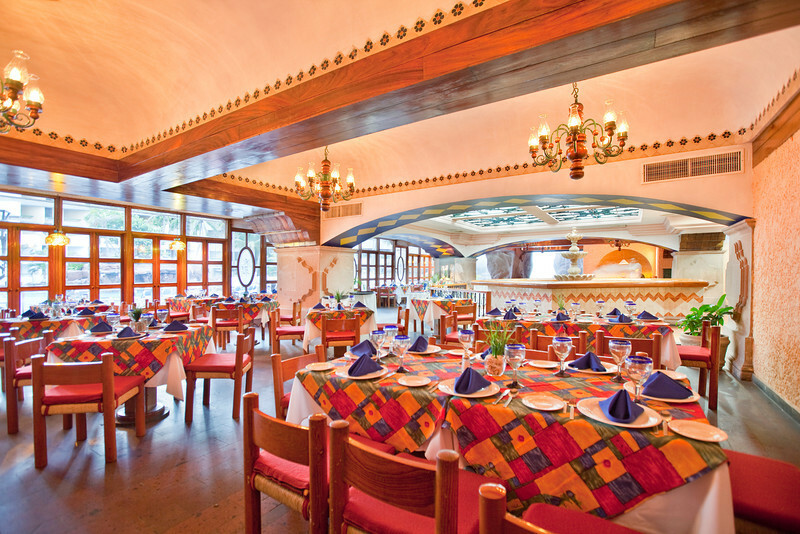 Overall, one of the best and fastest service in El Cid Mazatlan--competing with Pergola !!! Needs "hard liquor" so we do not wait until they bring it " from upstairs"== whisky, scotch. Possible??? All inclusive so no comment on value for money. Best eats and ambiance during our stay. We thought the food choices would be with different foods than what we can get at home. Capt Enrique is an efficient gentleman, as usual !!! New waiter, Victor was a pleasant surprise !!! Efficient, fast, knowledgeable and remembers things !!! One thing missing in the Cascada-"-hard liquor" choices:scotch, whisky etc !!! Menu and service  is great ! Could not get what we wanted to eat. All out of poblana pork shank at 7:00 PM on a Tuesday. Not good. We just love the handmade to order quesadeas,  tacos and empanadas up front of the restairant. Yummy! VERY LOUD! One waiter adds to the noise. Anthelmo, our waiter, is very good. Pork shank is delicious as is tres leche cake and rice pudding. NO DECAF CAPPACINO!? WHY? Americano decaf is boiling water and a packet of decaf cafe. Why not brewed? Rolls are very dull. The tacos and tortillas are very good. The lady making them should have a tip box so diners can show their appreciation. Understaffed and the music and singing was extremely loud. Music should be background music. The person performing thought he was preforming at an outdoor concert and he ruined what could have been an enjoyable evening. It is an elegant evening. Most people dress appropriately. Some dont. Thank you.